Everything Changes – The Guide to Young Adult Cancer » Why I Never Say The Word ‘Internet’ to My Docs. 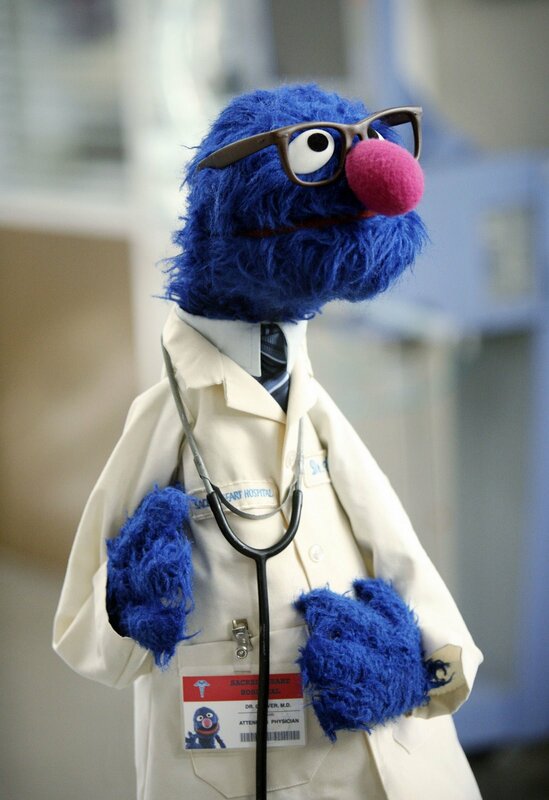 Why I Never Say The Word ‘Internet’ to My Docs. When you begin screening your own online medical research through the eyes of a doctor, you too are less likely to zap your energy reading empty-promise cancer cures. There is nothing wrong with indulging in fluffy stuff as a good cancer distraction. Just stick to fluffy stuff outside of the cancer world (my favorite is Apartmenttherapy.com). Save your online cancer time for worthwhile information that can actually impact your care plan and increase your knowledge of your disease. 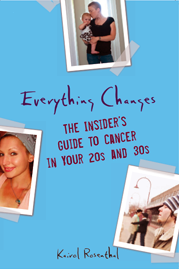 Read a simple step-by-step guide to doing online medical research in my book Everything Changes: The Insider’s Guide to Cancer in Your 20s and 30s.